2/8th Battalion, The Worcestershire Regiment, 183rd Brigade, 61st Division T.F. B.E.F. 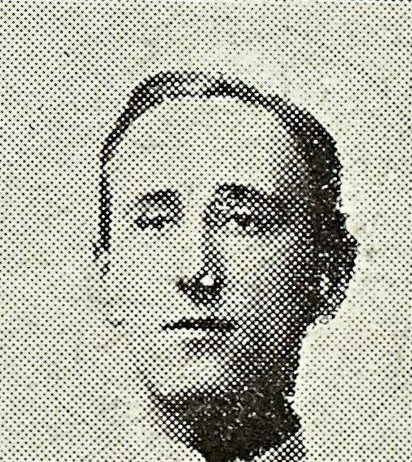 Pte Harold George Saunders who was born in Great Malvern, lived at 2 Rockville Villas, North Malvern and was reported killed on the 15th September 1917. He joined the Chums Coy at the outbreak of war and was killed only a few weeks before his brother, Spr Leonard W Saunders RE.